Our aim was to ensure that Big Dance 2014 complemented our strategic programme of activity and complemented our dispersed process model, enabling us to tell a coherent story and clearly document it. After a lot of thought, it was decided to make this the live dance strand of our ongoing dance digital programme with libraries across the region. The timescale worked perfectly, with the launch of Summer Reading Challenge nationally being on the 12 July and the Big Dance Weekend being 12/13 July. We created posters and postcards for each dance leader to distribute through libraries and community groups in their locality using the same style as the Step Into A Book programme. Our aim being to make this 1 integrated programme for the public. Each dance leader received at least 475 A6 postcards and 28 A4 posters. We worked to a budget of £25,000 and came in on budget. The budget is attached as Appendix 1. 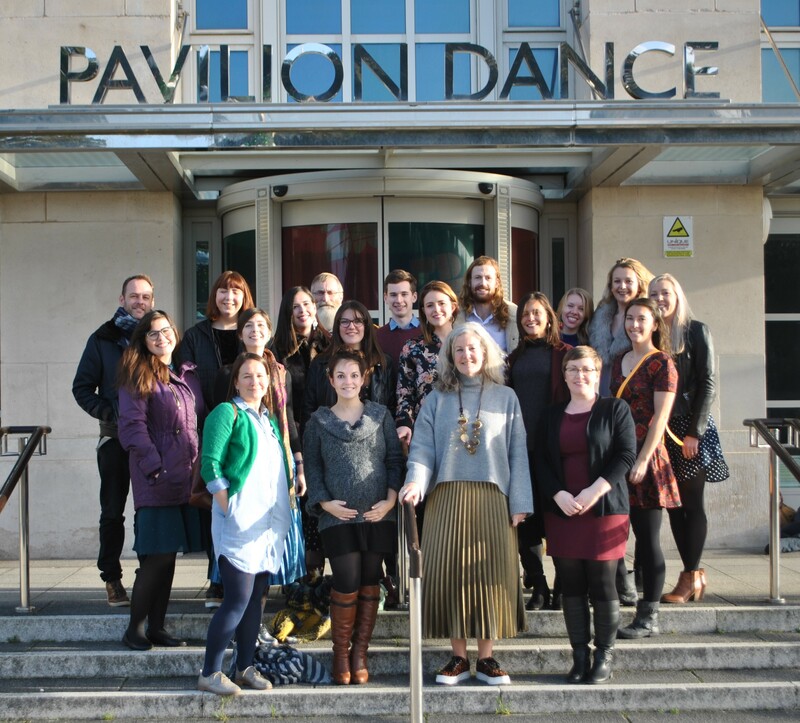 The regional network agreed that it made great strategic sense to further develop relationships with libraries and 10 dance organisations offered to be involved. They were : Bath Dance, Dance Republic 2, Dance in Devon, Dance South Gloucestershire, DanceUp, PDSW, Plymouth Dance, Swindon Dance, Take Art, Theatre Bristol. All 10 saw their commitment through. 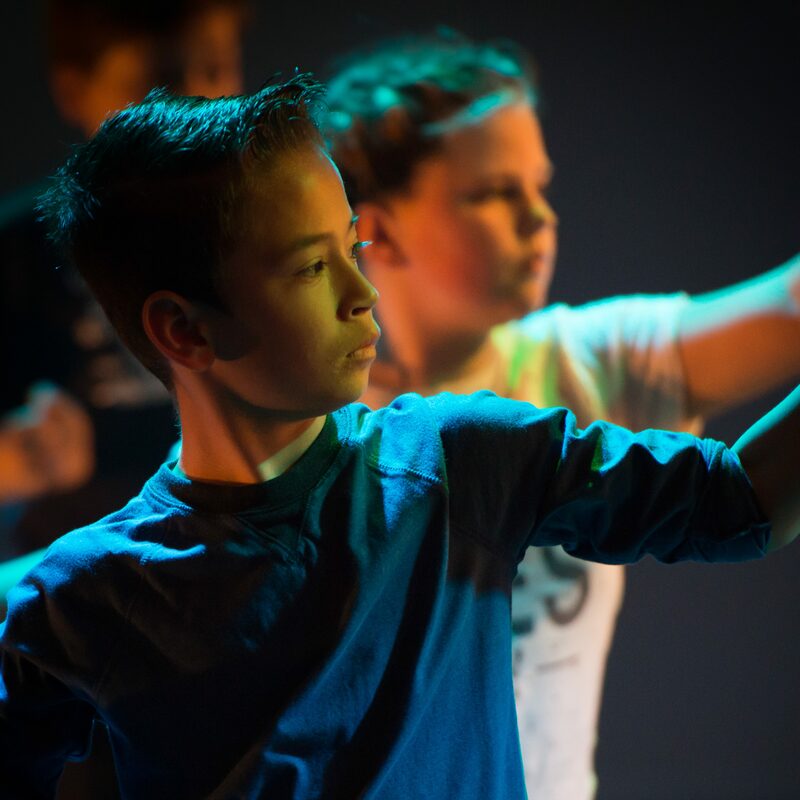 Each local organisation recruited a dancer interested in working with libraries or with the 4-11 age range covered by the SRC and they were contracted by PDSW. The dancers came to a 2 day residential at Pavilion Dance in Bournemouth led by Rosie Heafford of Second Hand Dance. 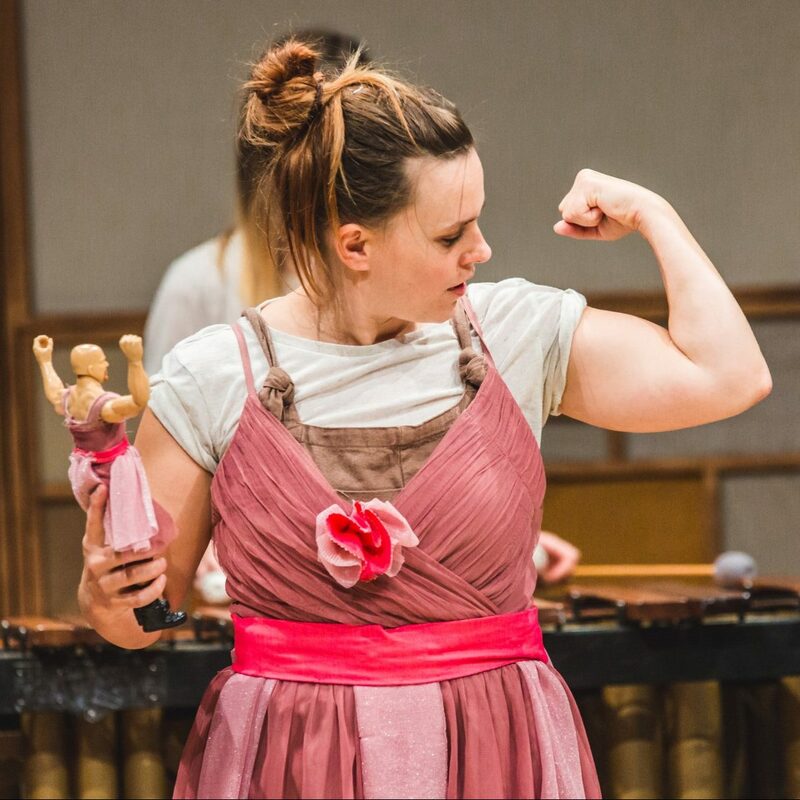 Rosie had already worked on The Giant’s Story choreography for the dance digital programme for 2014 and so had spent a lot of time thinking about the theme/phrases and is very experienced in working with libraries and SRC. She led theoretical and practical workshops. The programme itinerary is attached as Appendix 2. Each dance leader returned to their locality and created a unique choreographic routine using a few core phrases that they’d learned with Rosie. Each locality created an entirely individual event. In Bath, Bournemouth, Bristol and Havant, they created performances by primary schoolchildren in the libraries – in Falmouth, Exeter, Langport , Sidmouth, Swindon and Yate, they created events in the area immediately outside and leading up to the library and in Plymouth they created a full programme of dance performances and workshops leading up to the Big Dance in the City Centre Piazza. The Summer Reading Challenge was promoted by librarians in all 11 localities. 4700 people participated in or watched Big Dance in the SW.
10 dance organisations were involved and 10 dancers/4 dance companies. Big Dance created employment for dancers to the value of £15,700. Presentations referring to this work will be made at the Coinvestment Day for work involving dance, children and young people at PDSW in Bournemouth on 14/10/14 ; ASCEL national conference in Kegworth 8/11/14 ; People Dancing FCD Conference in Cardiff 13-15/11/14 ; CODA seminar in Oslo, Norway 8-9/12/14. 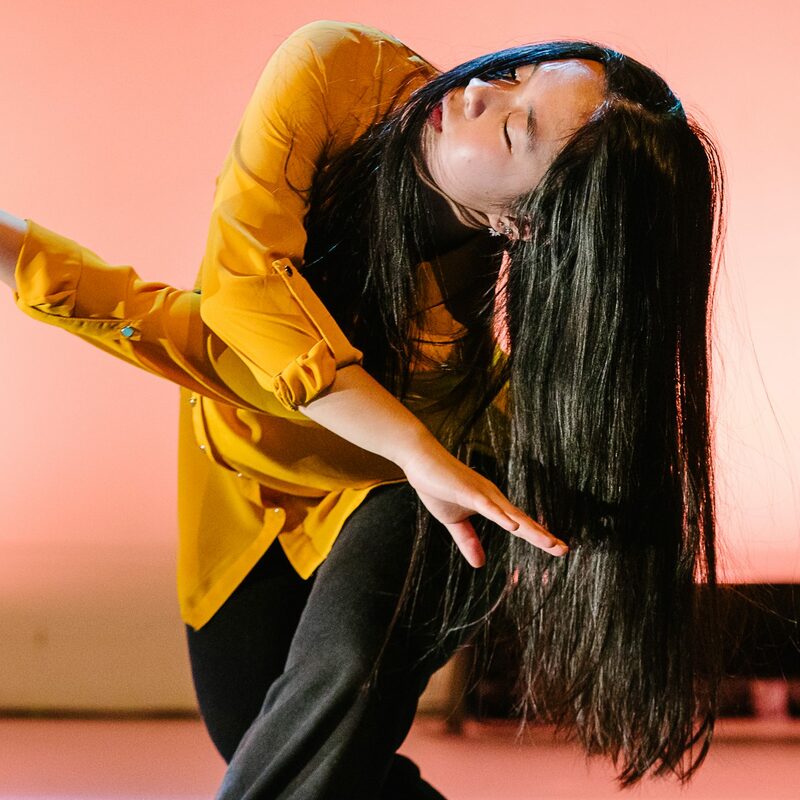 The great positives that all of the dance team gave were that it was great to be part of a regional and national programme and they enjoyed the creative challenges the programme presented them with. All of them also lamented that there wasn’t more time to work with more people and attract even more people to watch the performances. Over half of the dance team think that the new contacts with librarians and the positive experience of this programme will result in new projects. 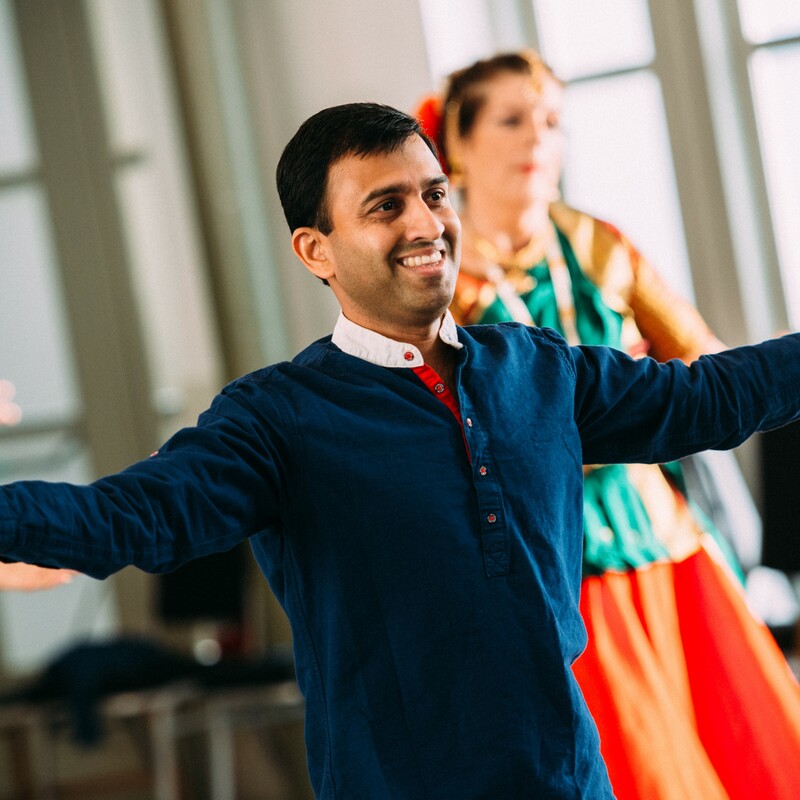 The regional librarians were delighted that 11 libraries were able to have localised live dance activities to enhance the SRC and dance digital programme. “The library were really excited to have live performance which hasn’t happened before. They are interested in learning more about what we could do in collaboration and were very pleased with how the event went. “The young people involved were from a deprived area of Portsmouth and I believe they got a lot of the performing” ” it was a great experience for the young people, it exposed the library to something they hadn’t done before and we had lovely feedback from all involved. “ Vicki Hargreaves/Commotion Dance with DanceUp. – What is our experience of working in libraries/ with children? – What did we enjoy?